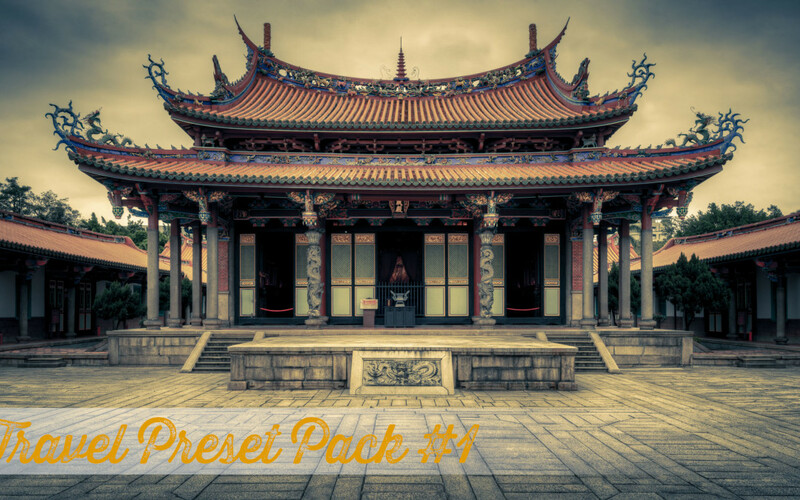 Finalising a new Preset Pack that I will be releasing soon called “Travel Preset Pack” (#1) which contains some awesome Lightroom Presets specially designed with travel and holiday snaps in mind. 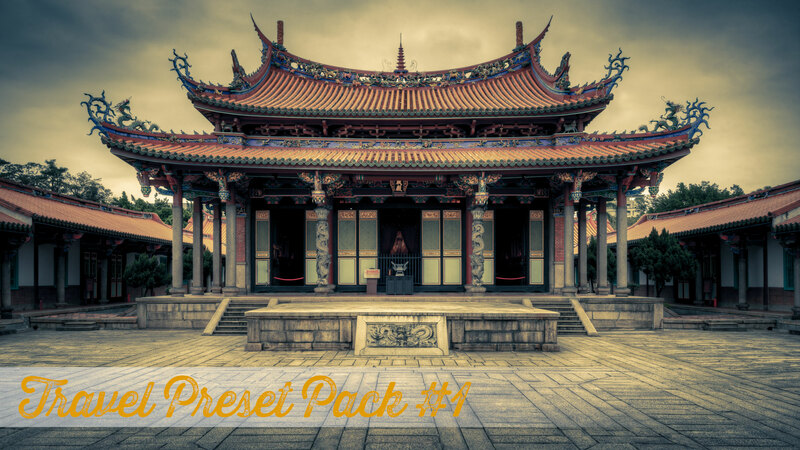 The preset is going to have 25 presets (planned at this stage). 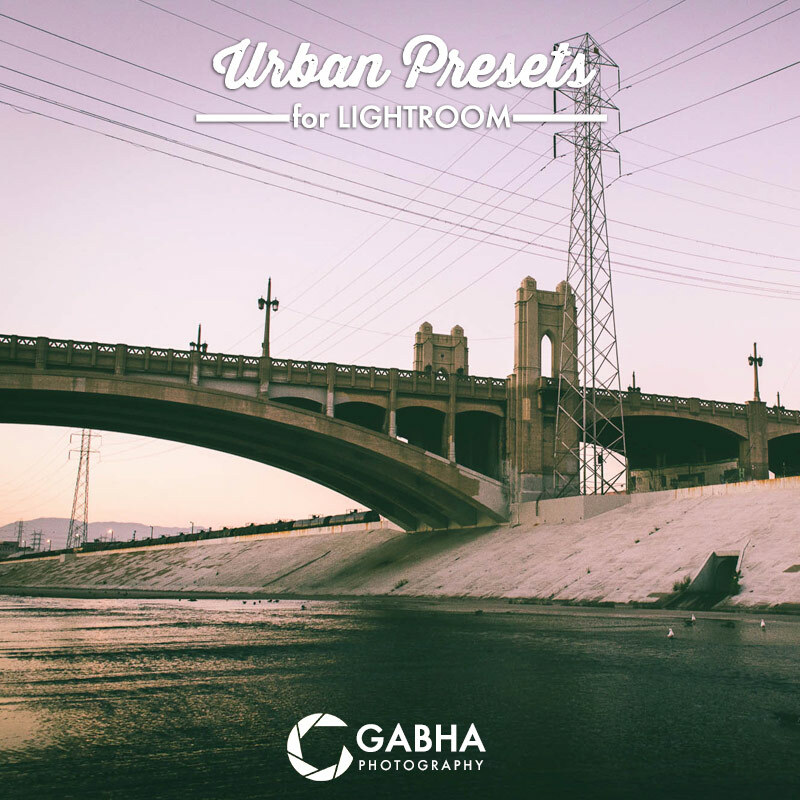 This one in the preview is called “Hangover Pt 1”.